L.A. County Property Taxes Due this Week! Don’t forget — L.A. County property taxes are due on April 10! 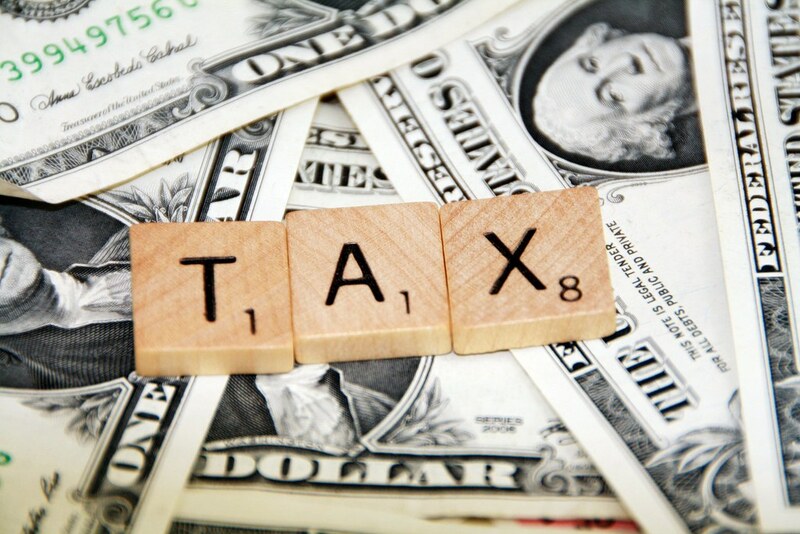 Staying on top of your tax situation is an important part of any real estate investment strategy. As we say at Tiao Properties, preparation is key! Need more information? Visit the L.A. County Tax portal!